Do you want to help plan your community festivals? ​The Prince Rupert Special Events Society holds its board meetings once a month. The Annual General Meeting is held in February. 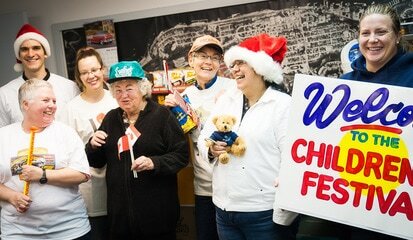 It is a great time to become a member to volunteer for your community and share your skills or learn some new skills while helping plan the community festivals of Children's Festival, Seafest, Canada Day and Winterfest. ​If you need more information, please contact the Special Events office at 250-624-9118 or prspecialevents@citywest.ca.